Mihai Tudorica is our Business Development Executive. But we will not talk about that today. 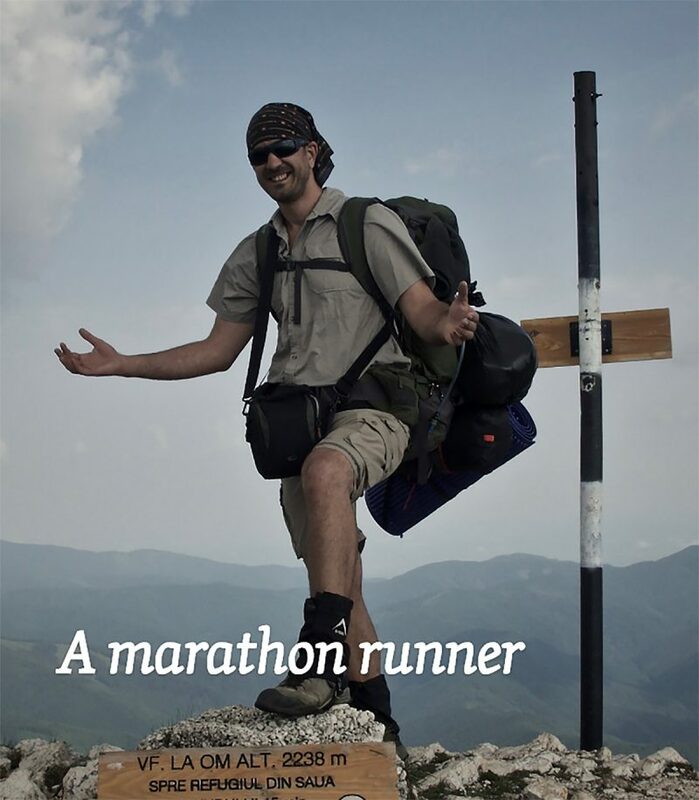 Today we will talk about Mihai that is a runner and he enjoys climbing mountains – as you can clearly see if you check his blog. Today we will talk about the fact that BoostIT HUB is open in sponsoring people related to sports. 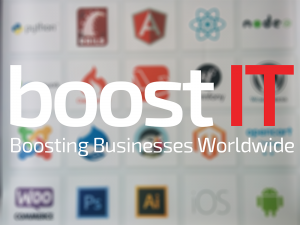 Therefore, BoostIT HUB it will be the main sponsor at Running with BoostIT – an event created by Mihai. Mihai told us why running or any other sport should become our routine. We knew it already and I bet you know how important is a sport for our body and for our mind, but think about when did you do it last time? If the answer is “long ago”, you should join us. Think about how much time you spend on a chair at your desk. Almost eight hours a day. After Mihai joined our team, we learned that you could do your tasks as well by standing. He does that and he pushed us to do the same. Besides, he practice Fasting 36 hours weekly. What is Fasting? Fasting is a willing abstinence or reduction from food or drink or both at the same time. You could call it a detox cure for body and mind. But let’s turn back to running. Before his presence in our office, we wouldn’t go out for a run as much as we do it now. 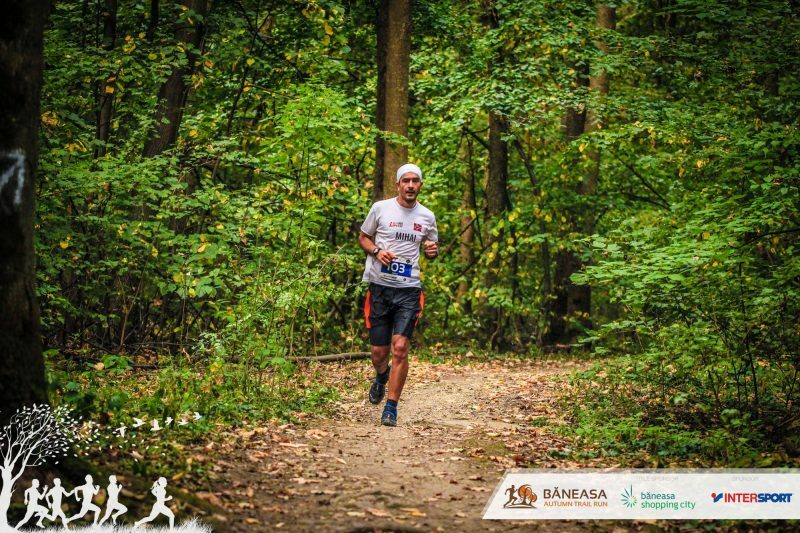 Because he made this common sport to look like a competition, some of us started to run, some of us already had this hobby, but now it is more like an adventure. To do more. To be healthy. Together with our CEO – Sergiu, our COO – Daniel, our CCO – Silviu, our CMO – Bogdan and our Project Manager – Cristian and some of our developer and others, we are going to run 10 Kilometers. 10 Kilometers means something, and it is not that easy, but we will hopefully make it. Mihai wrote on his blog about the future event mentioned above: Running with BoostIT. Save the date: 26. 09. 2016. It is on a Saturday, hence you have no excuse. Location: Herastrau Park – Bucharest. I will not finish my article by telling you to come because it is a great opportunity to meet new people and to spend some hours running, making a good thing for you. If you ask me, a single day doesn’t count, but it can be the start button to your healthy life. I will put here a link to Mihai’s blog and the link to the event so you can change more in your lifestyle. More than just a day. It’s time to say thanks to our colleague, Mihai! Sign up to our newsletter and get the latest news in IT ! Get updated with the latest trends in IT technology. Give us your information and a member of our Team will contact you to discuss your needs. Don\'t worry if you don\'t have all the answers. Having said that, the more information you give us now, the faster we can get back to you! We may contact you if we need further clarification. When was the last time you performed a health check on your webpage? Receive our free report with key aspects and get a better understanding of how your website is performing today. How? Just fill in the box with the name of your site, and hit Send. You will receive the report via email from us instant.